Christopher Smith :: Florist Extraordinaire!! You have heard me talk about Christopher before, but after you read this… you will know why! He is an amazing man – its kind of ridiculous how generous he is with his time & his talents!! First of all – he is an über talented florist, see here :: www.christopherflowers.biz (that is how we met – through the wedding community and of course in our awesome BNI chapter!) THEN he is not only big donor to Get Hitched Give Hope but he now is on the PR team, AND the secretary to to board (not to mention he will be a featured florist at the actual event.) Wow. I’m JUST getting started. He plays a big role in the ISES planning, he is a musical genious in the Seattle Men’s Chorus, The Bearatones & I bet there are more that I am forgetting – OH how could I forget the Greater Seattle Florist Association?! Crazy! 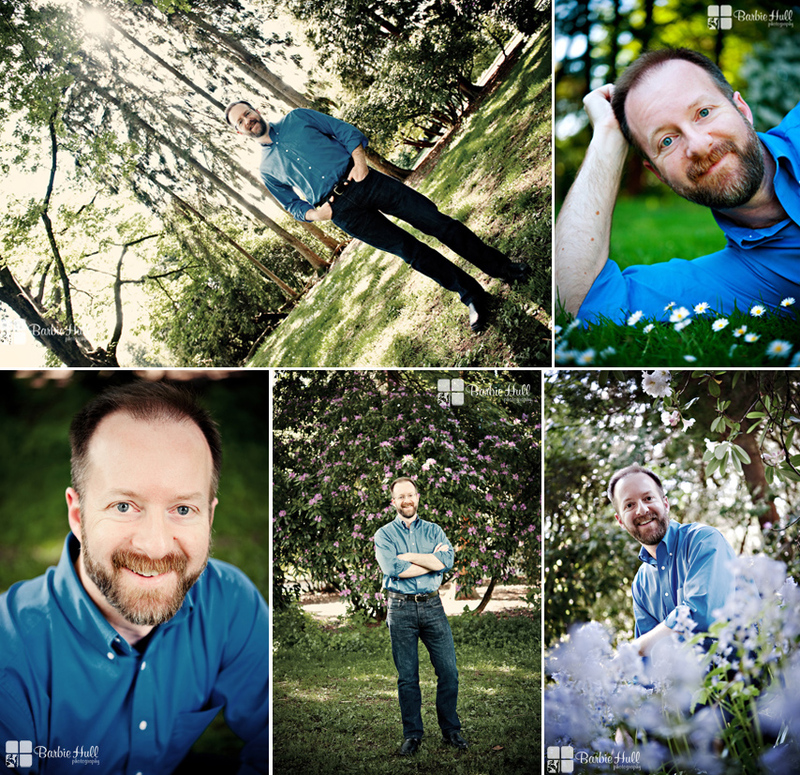 So a few months ago, Christopher needed a new headshot and I was tickled pink that he would ask me to do them for him!! Hope you enjoyed meeting Christopher Smith of Christopher Flowers! !